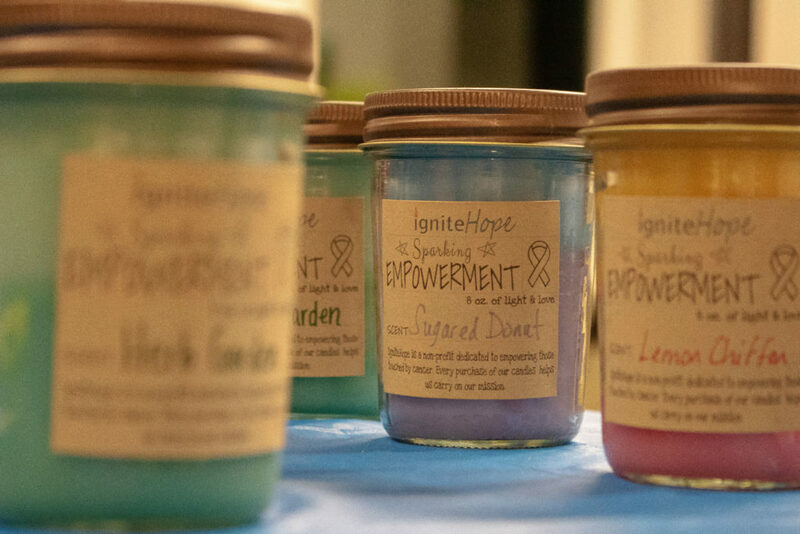 We host free candle making classes for cancer fighters and their caretakers. We also will be hosting ticketed classes to help fund-raise for our organization. 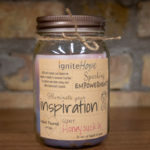 Our candle making classes are a great way to relax and make something creative. 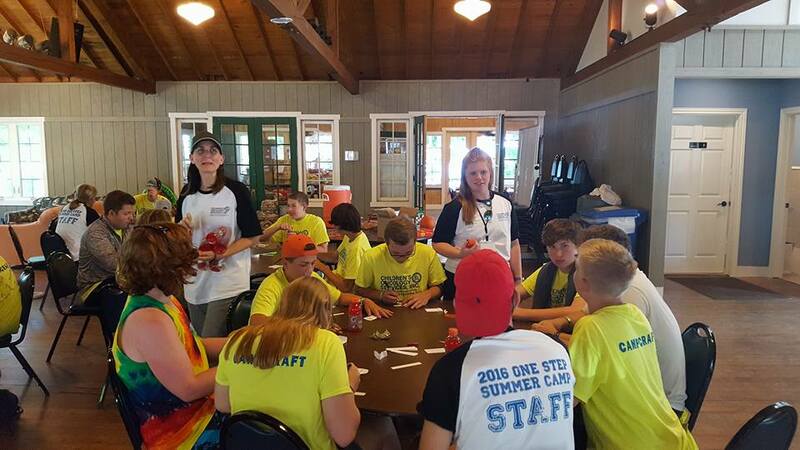 The classes last about 2 hours and involve games, snacks, and drinks. At the end of the night you will have learned the basics of candle making and have a beautiful candle for your self or a gift for a friend. If you have any questions about our candle making classes, or want to set up a private class, please contact us and we will work with you to set one up.